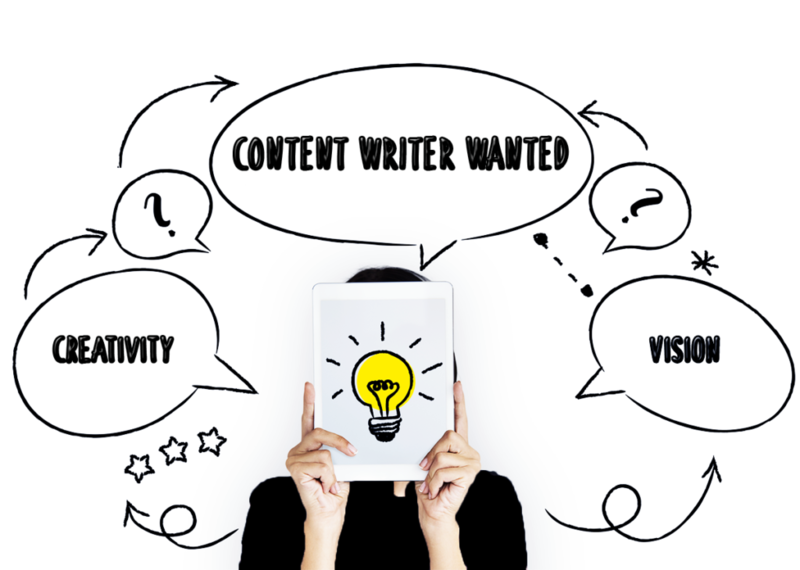 We are looking for a Content Writer to join our team. You will be responsible for creating, improving and maintaining content to achieve our business goals. Benefits: We offer competitive salaries, different bonuses, and unparalleled growth and development opportunities — all to create a compelling and rewarding work environment. At Nomade, we promote a friendly culture that applauds innovation and results while embracing change and independence. Our employees are intensely driven and constantly encouraged to reach higher and use creativity to achieve success. © 2016 Nomade, All Rights Reserved. Optimized by CeriSEO.